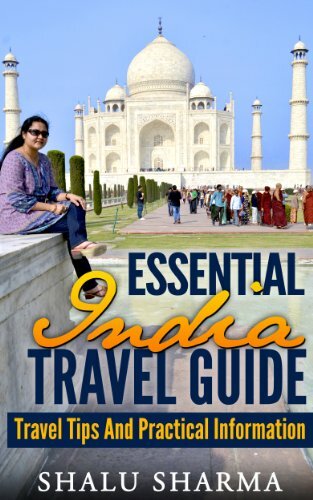 Travelling to India can be quite daunting but it need not be, here are the best travel tips to India from the lady who has lived in India most of her lives. Is public display of affection allowed in India? It is pretty natural, that some people tend to act a little bit weird and inappropriate then they travel to some faraway places. 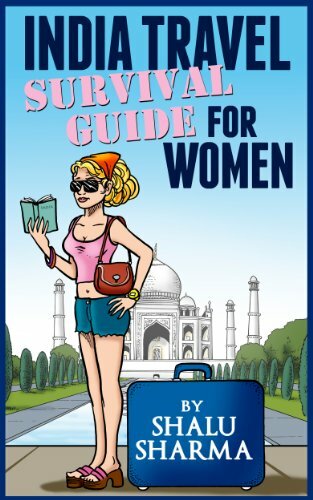 India is one of these countries, where tourists tend to make many mistakes that can offend local people and might even ruin the whole trip. And nobody wants that! 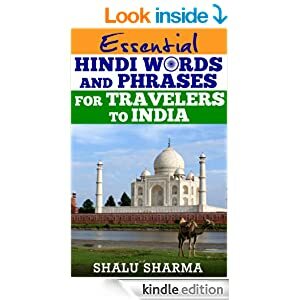 So because of it, I am going to share with you 3 main and usually made mistakes in India that many tourists do and don’t even think about it. 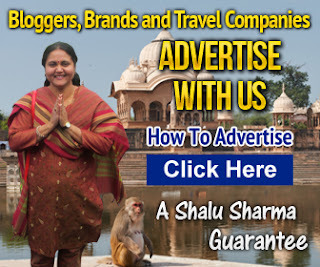 It will help you to avoid any unnecessary problems and let you enjoy India the best!